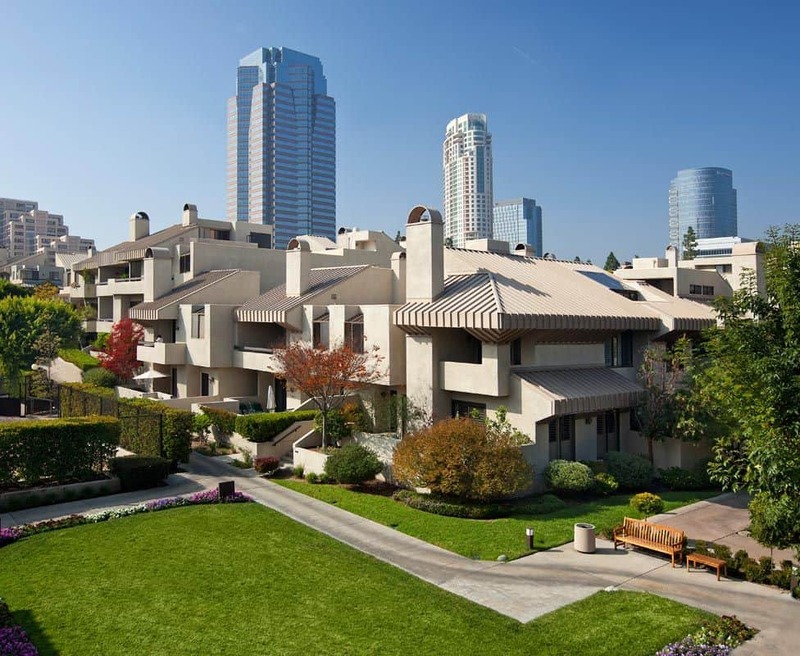 Stonemark performed a detailed assessment for this 20-acre homeowners association in Century City that included all buildings, grounds, crawlspaces and mechanical & electrical and roofing systems. We also investigated extensive water infiltration issues in the parking garages. Over time, water from the landscaping and park-like amenities developed on top of the original podium deck had infiltrated into the garages. 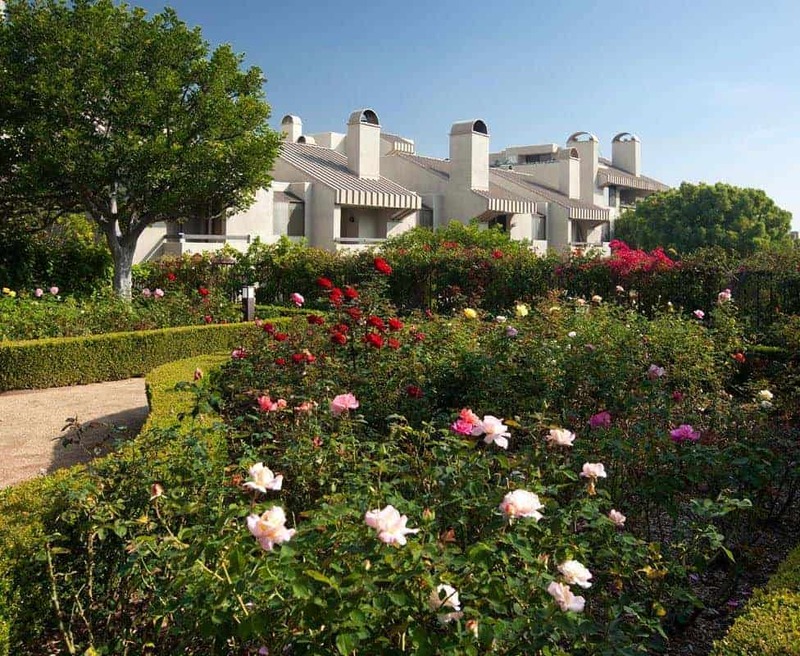 Stonemark prepared a repair plan and budget that included managing the hazardous materials & remediation related to the water intrusion and master planning for new landscaping. I worked with Stonemark Construction Management on a commercial remodel project of a very large industrial building. Stonemark monitored the technical quality and financial issues of the general contractor's work, along with the difficult job of pushing the schedule and questioning change orders. With Stonemark onboard, the project went much more smoothly and I appreciated the liability benefits and protections.